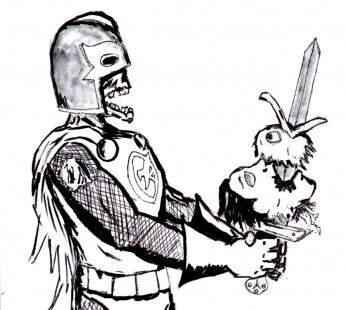 Black Knight (#Marvel) first appearance trifecta! I’m not usually one to say “Hey look what comics I got”, but I thought this was pretty cool. 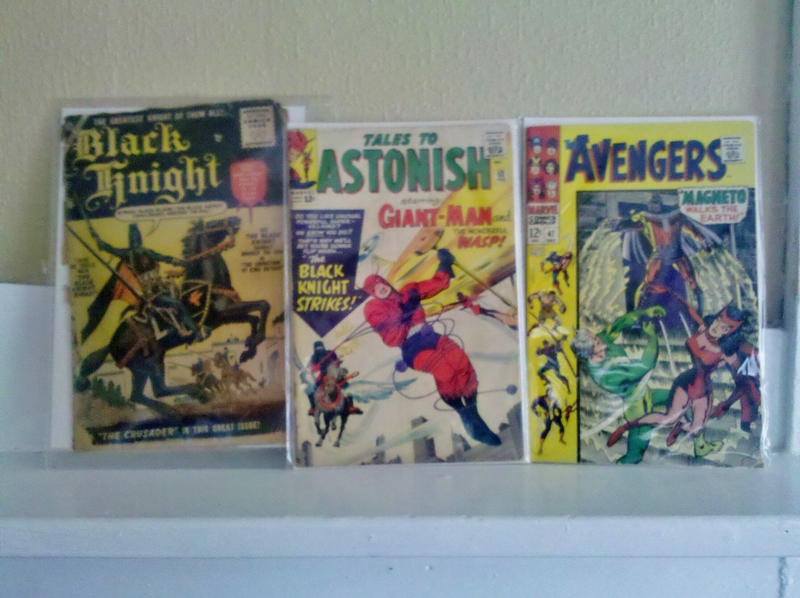 Black Knight #1 (1955), Tales to Astonish #52 (1964) and Avengers #47 (1967).